IPL 11 starts from April 7. 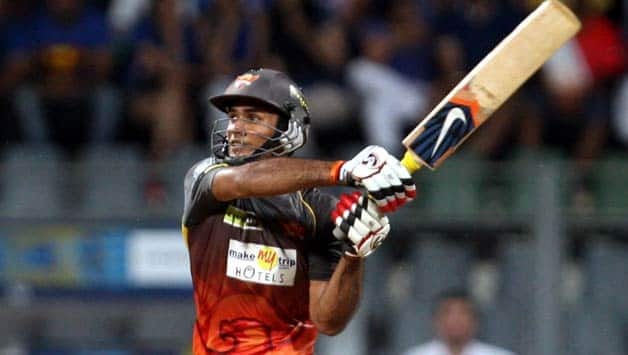 With 36 days left for the eleventh edition of the Indian Premier League, all the franchises are ready with their teams.While there were some costly and surprising buys, there were some shocking ones as well. Jaydev Unadkar, for instance, became the costliest Indian player at the auctions after he was drafted in by Rajasthan Royals for a whopping 11.5 crores. Similarly, there were some former Indian players who had to face the axe this season. For the likes of Hanuma Vihari and Jalaj Saxena the IPL 2018 auction snub has been disappointing. A total of 113 Indian cricketers were bought at the two-day auction in January, and as usual, there were surprises like Jaydev Unadkat getting sold for Rs 11.5 crore. With many more getting big sums, one wonders how the likes of R Samarth or Jalaj Saxena feel. Or Hanuma Vihari and Swapnil Singh. Despite being among key men in longer and shorter formats, they all are in the unsold bracket. 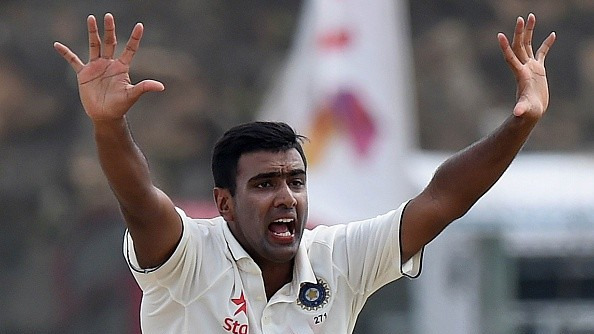 Saxena, a batsman who bowls more than handy off-spin, could have been a perfect fit in the shortest format. Instead, he is a disappointed man. “I don’t know what more I have to do,” said the all-rounder, who is currently playing in the Dhaka Premier League. Vihari, the Andhra captain who did well in Ranji Trophy as well as the one-dayers, wants to explore the UK route. 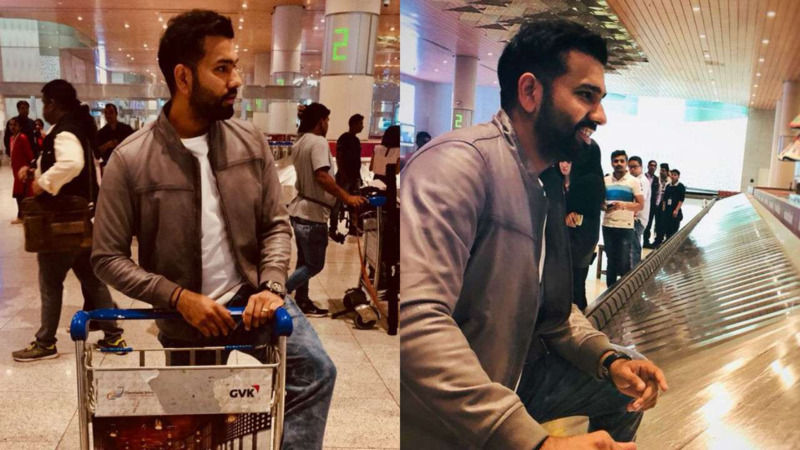 “Not getting an IPL contract is not the end of the road.I may go to the UK to play club cricket, which is just one rung below county cricket. Talks are going on. But as of now, nothing is confirmed. I will decide soon,” said Vihari. “I play in the Chennai league and all kinds of local tournaments. It’s not easy to play such tournaments in the summer when you see that everybody is busy with IPL. You still play these matches. It’s tough, but I am doing my best to keep fit and prepare for the next season,” said Saxena. On the other hand players like Mumbai’s Aryaman Birla, son of industrialist Kumar Mangalam Birla who has played just one first-class match found a buyer in Rajasthan Royals. This was a very evident example of the range of the IPL auction in terms of need of different players for different franchises.